Buxton Branch has three days of tours planned for Convention attendees. Enjoy reading about these destinations below. Look for information about programs and speakers in the next Begonian. Harvard University, Cambridge, MA. Photo used with permission by Bill Manley. 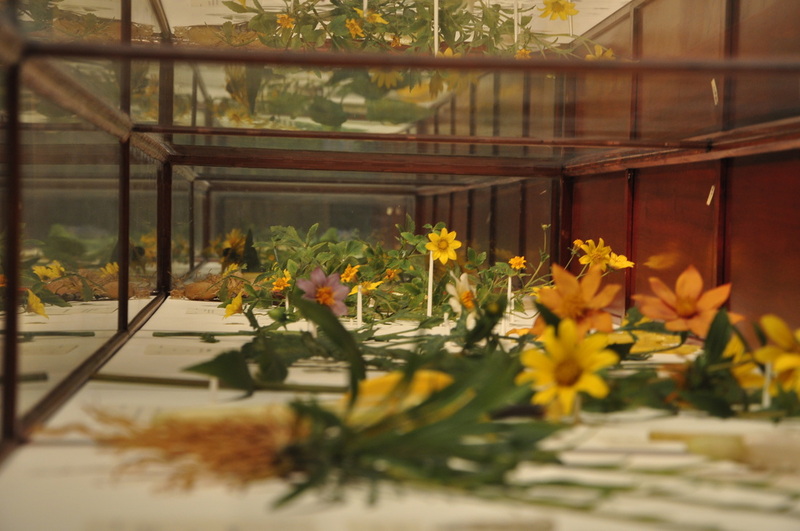 The Glass Flower collection, one of the museum’s most famous treasures, represents 847 plant species and includes over 3,000 models on display. The collection was created by German glass artisans, Leopold Blaschka and his son, Rudolf. The Blaschkas signed an exclusive contract with Harvard to make the collection, working on the models over five decades from 1886 to 1936. The collection of Blaschka Glass Invertebrates contains 430 models of marine and terrestrial animals; before being commissioned by Harvard to make the Glass Flowers, the father and son team meticulously shaped glass into these lifelike models. Click here to go to the Harvard Museum of Natural History permanent exhibits website. Also, there are some very interesting articles about the collection, one is a blog perspective from a local horticulturist, The Glass Flower Exhibit - Harvard Museum of Natural History, and the other is an article that appeared in the Journal of Antiques and Collectibles, The Fragile Beauty of Harvard's Glass Flowers. 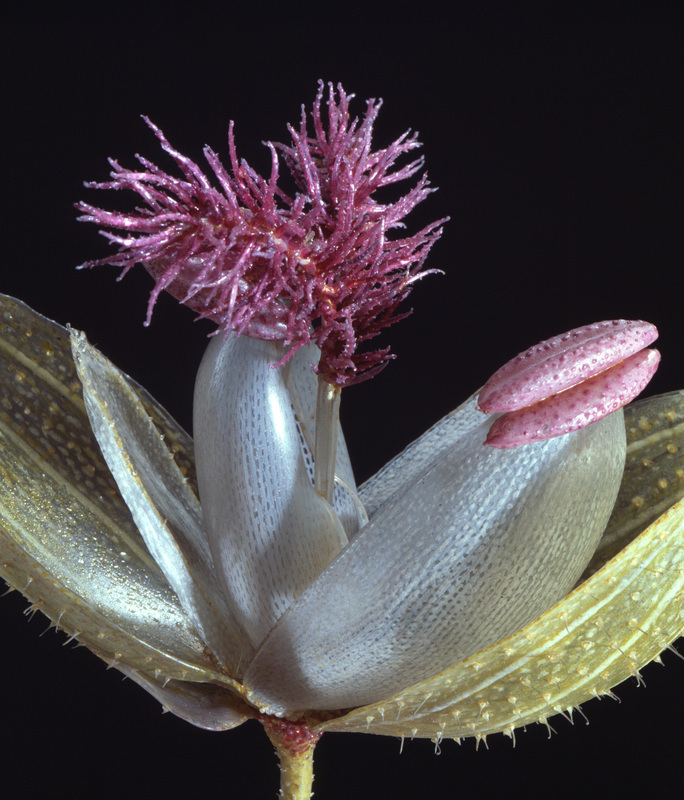 The museum has shared with us a recent article that may also be of interest, Forever in Bloom, Glass Flowers at the Harvard Museum of Natural History. The Lyman Estate consists of an historic mansion, carriage house, 37 acres of gardens and grounds, and a complex of four greenhouses which are among the oldest surviving greenhouses in the U.S. The complex of greenhouses include an 1804 grape house, 1920 camellia house, 1840 orchid house, and a 1980 sales greenhouse where visitors can purchase plants, including begonias, gesneriads, and succulents. Click here to go to Historic New England website for more information. One of Logee's begonia aisles-- plants ready for sale. Logee’s Greenhouses was started by William Logee in 1892 as his interest grew in tropical and unusual plants. William’s eldest son, Ernest Logee, became interested in horticulture, focusing his interests in the unusual form of begonias. Ernest hybridized begonias for Logee’s and was one of the original founders of the American Begonia Society, creating the Buxton Branch in Massachusetts. Please note that Logee’s greenhouses are not handicap accessible. Click here to go to Logee's website. The Botanical Center at the Roger Williams Park is the largest indoor garden open to the public in New England, encompassing approximately 12,00 square feet in two connected greenhouses filed with plants, fountains, a fish pond, and a small waterfall. 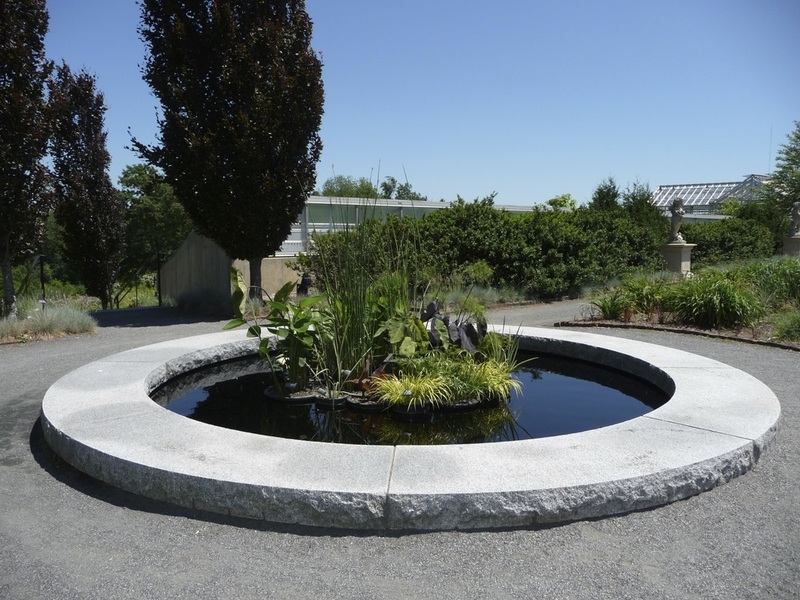 It is also the home of the Rhode Island Branch of ABS, meeting at the Botanical Center since its inception in 2008. Those who do this tour will enjoy seeing begonias grow in more natural conditions, such as in the ground and even a begonia growing on a tree branch! Click here to go to Roger Williams Botanical Center website. Tower Hill is the only botanic garden of its kind in New England. It has eight distinct gardens dedicated to woody plants, vegetables, plant systematics, winter interest, fruits, perennials, and wildlife. The Orangerie and Limonaia house non-hardy plants from around the world with an emphasis on those from the southern hemisphere and Mediterranean regions. Tower Hill is the site of an orchard displaying the Davenport Collection of more than 199 pre-20th century apple varieties. Click here to go to Tower Hill Botanic Garden's website.